dentaZOOM Dental Microscopes | dentaZOOM develops and distributes dental microscopes. dentaZOOM develops and distributes dental microscopes. Our aim is to develop a small and lightweight surgical microscope, which can be integrated at any time in the course of treatment without intricateness. This was achieved with the dentaZOOM. It combines high magnification with excellent lighting in the smallest space. 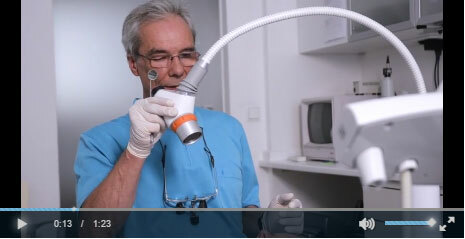 With the dentaZOOM you have the opportunity to work at a higher quality level. 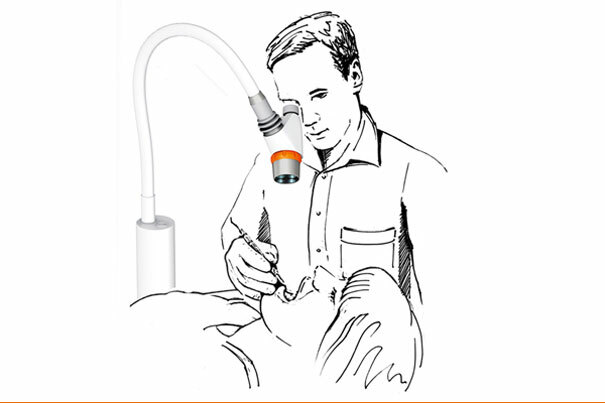 dentaZOOM increases safety and confidence for the care provider and patient.